Exhibiting at Solar Power Northeast is an investment, and we want it to have a big return. These resources help to make your job easier and get the most bang for your buck onsite. General information, dates, deadlines, and how to promote your participation can all be found on this page. GES is the official general service contractor and exclusive provider for material handling/drayage. In the service kit, you can order booth furnishings and equipment; make arrangements for your shipment and material handling/drayage; learn about labor regulations and guidelines; and submit your Exhibitor Appointor Contractor (EAC) notice of intent and insurance. Map Your Show (MYS) is the official provider for the event floor plan and exhibitor search tool. Please log in and update your company profile, as this information is already public to attendees and will be published in the printed onsite guide (deadline to be included in the guide is January 4, 2019). Update your profile. Below is a list of mandatory forms that every exhibitor must submit. The deadline to submit forms is Monday, January 14. Please review the full list of deadlines in Appendix A of the Exhibitor Resource Manual. With your booth, you receive (2) complimentary full conference registrations and five (5) customer invitations (expo only pass) per 100 sq. ft. of booth space purchased. In order to redeem your passes, you need to enter the unique promo code in the registration form. You will receive your code shortly after you sign your booth space contract. If you cannot remember your registration promo code, please contact Nina Sader at nsader@sets.solar or 703-738-9467. All other staff working the event must purchase a pass at the regular rate. Prices increase after December 19, 2018. Badges can be picked up on Tuesday, February 5 at 8:00 am – 6:00 pm or Wednesday, February 6 at 8:00 am – 1:30 pm. Make sure to book your housing early, as discounted rooms in our housing block are limited. The housing deadline is January 14, 2019 at 11:59 pm ET, or when the block sells out, whichever comes first. 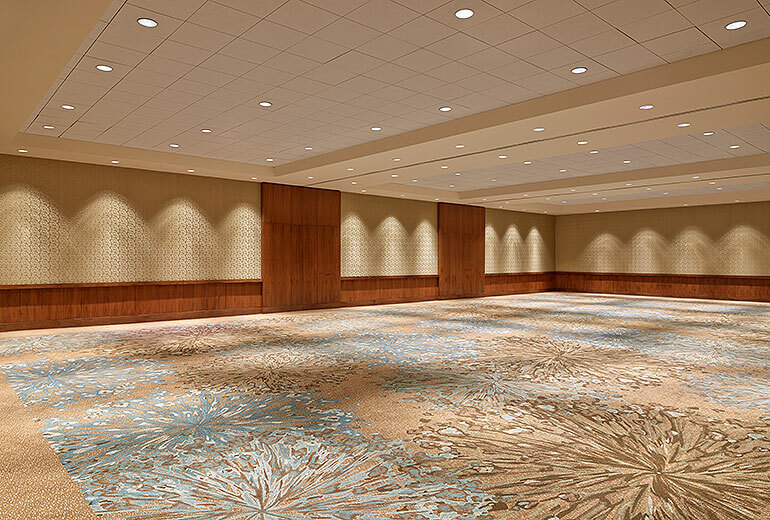 The exhibits will be located in the Grand Ballroom and the Commonwealth Ballroom at the Westin Boston Waterfront, located at 425 Summer Street, Boston, MA 02210. Specific questions regarding the facility’s ballroom, freight docks, and freight doors should be directed to GES. For more information about Boston, visit our city guide. 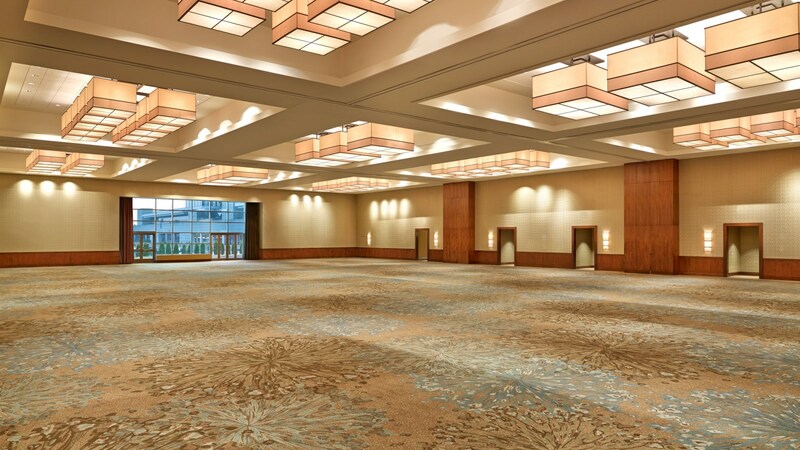 The Grand Ballroom and Commonwealth Ballroom will be locked approximately 30 minutes after show close on the evening of Tuesday, February 5 and will be secured by the hotel after-hours. Additionally, security guards will be stationed at selected docks during move-in and at the exhibit hall entrances during show hours. *Your booth must be completely set by 9:00 am on Tuesday, February 5. Please review the Exhibitor Resource Manual (COMING SOON) for the booth rules, starting on page 11. If you have any questions, please contact Nina Sader at nsader@sets.solar or 703-738-9467.